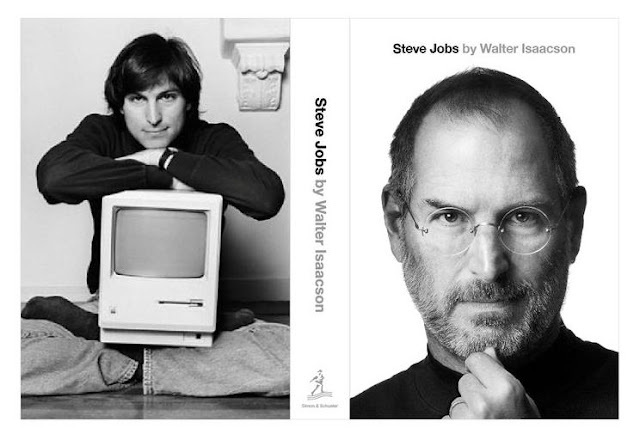 Yep, I read Steve Jobs by Walter Isaacson (on a Kindle which felt slightly disrespectful.) It was everything I hoped for and more. I wanted an understanding of the man behind the brand. I wanted lessons I could apply to my own life. I wanted juicy gossip that a behind-the-curtain biography can often bring. It delivered. The unexpected surprise was the insight about adoption. I think it's a must-read for every adoptive parent, particularly if you adopt an infant. Nature and nurture are both powerful and one is never sufficient in telling a person's whole story. Disclaimer: There were moments when it felt tech heavy and my ADD may have skipped a few paragraphs. I originally gave this show a shot because the lead character was played by Andrew Lincoln. I've crushed on him since he held up posters describing his unrequited love to Keira Knightley in Love Actually. Am I the only one? Seriously...The Walking Dead on AMC is per. fec. tion. It follows a small group of survivors trying to find a new home fenced off from the undead after a zombie apocalypse. For the record, I think zombies are ridiculous. I also think this show is superb. Catch up on the first season on Netflix. I wandered around iTunes Genius recommendations this week and they were just that. Based on my adoration for The Civil Wars, it suggested Elenowen. When I expressed my disappointment about having not heard of them before now, Twitter pointed out they were on the TV show, The Voice. I explained that Christina Aguilera and I are in a legal dispute since she stole $7.99 from me with her last album, Bionic. Therefore, we try not to cross paths. Get thee to Brite Revolution and listen in on Elenowen's live session and download it for free. Also, Save Me and The Storm, two excellent album tracks, are also available for free download. Recommending Disclaimer: I don't suggest anything because I get it free or because I have some sort of illicit relationship with Apple or zombies. "Illicit" is really not the right word.